Anthony Rocco Martin (16-4) is on a four-fight winning streak. 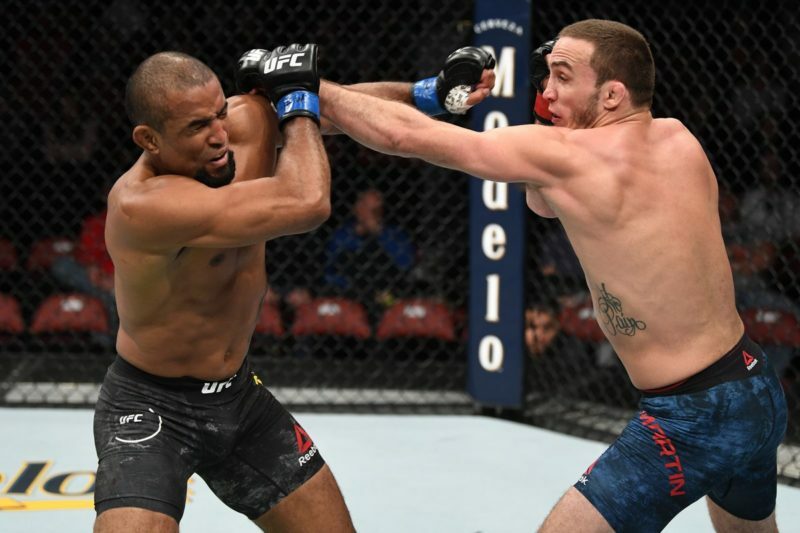 Since moving up to welterweight, the American Top Team product is unbeaten, having finished two of those outings by third-round stoppages. 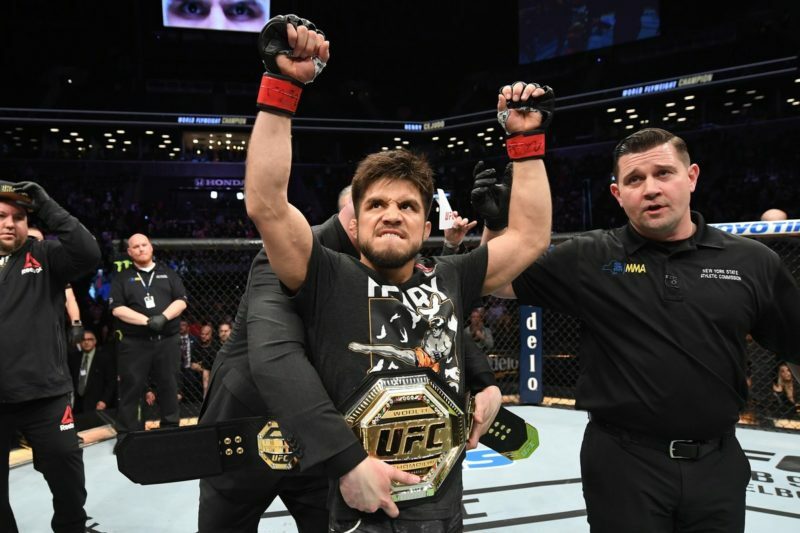 Yet despite a streak of dominant performances against increasingly talented opposition at 170 pounds, Martin has yet to break into the division’s stacked top 15. In terms of how they’re handling that, Martin and his partner, undefeated PFL star and Olympic gold medalist judoka Kayla Harrison, shared some blunt musings on Martin’s situation. “I definitely feel like I’m undervalued, for sure,” Martin told The Body Lock at the UFC/American Top Team media day last week. To Martin, 29, that doesn’t quite add up. “I think that it doesn’t really make sense, in the aspect of all my fights at 170 [pounds] have been dominant, you know? I’ve had two finishes and two 30-27’s [unanimous decision wins]. So, I don’t know. What else more can you want from a guy?” Martin asked. “Okay, so, there is a certain UFC employee…” she began, seemingly taking care not to mention the employee by name. “It’s Sean Shelby,” Martin interjected, clearly willing to name names. The favorite in the PFL women’s lightweight tournament doesn’t see that reaction from Martin’s employer, the UFC. “But, this organization says he’s ‘boring‘ because he doesn’t want to get into a slugfest and get brain damage, and possibly lose the fight? No, if you’re winning, you do what you’re doing. You win; you find a way to win. That’s what dominance is. I don’t understand why people don’t appreciate that,” Harrison said. 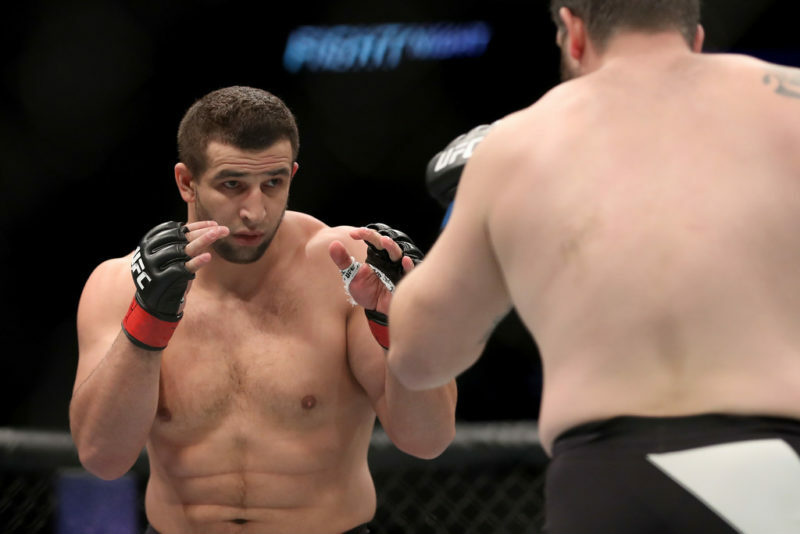 Already feeling undervalued, Anthony Rocco Martin believes there’s definitely favoritism in the UFC. 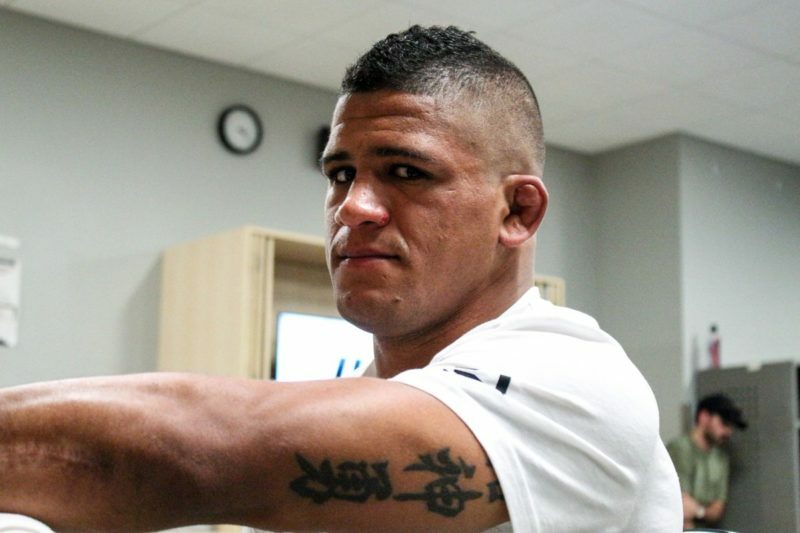 “I just think that, in the UFC, if the higher-ups don’t love you, that…” Martin began. “…you don’t get opportunities,” finished Harrison. To Martin, Shelby’s criticisms seem to be easily addressable. “This is what really upsets me about these guys, like Sean. He’s like, ‘Oh, you’re fighting safe’ or ‘you’re doing this’. Then get someone that you think’s gonna take me out! That’s what I’ve been telling them from the beginning. I’ve never turned down a fight. I’ve never tried to pick my opponent. Harrison, amused at the idea, asked, “Sean Shelby?” with a laugh. “(Expletive) it. At this point…” responded Martin. Ultimately, Martin and Harrison believe Martin will eventually put together a case for contendership that the UFC simply cannot ignore. “He’s gonna be so good that they have no choice. Either way, he’s gonna get an opportunity. It might take a little bit longer our way because they don’t like him, for whatever reason. I can’t understand why anyone wouldn’t love this guy… he’s gonna be a superstar. He’s gonna be world champion, whether they like it or not,” Harrison said. What’s next for Anthony Rocco Martin? 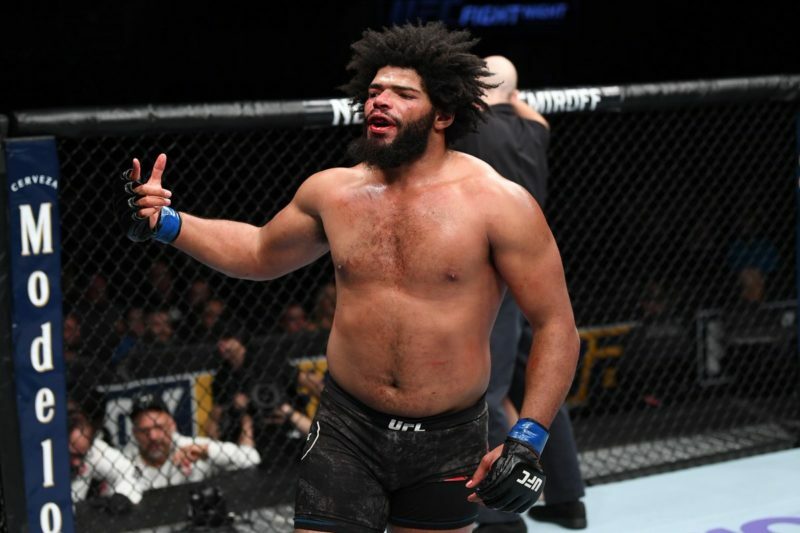 While it’s unclear what Martin’s next step will be, he told The Body Lock that the UFC has told him he will compete on the UFC event in Minneapolis, Minnesota, on June 29, but there is no word on who his opponent is as of yet. Who knows? It might even end up being Sean Shelby.